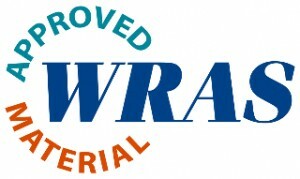 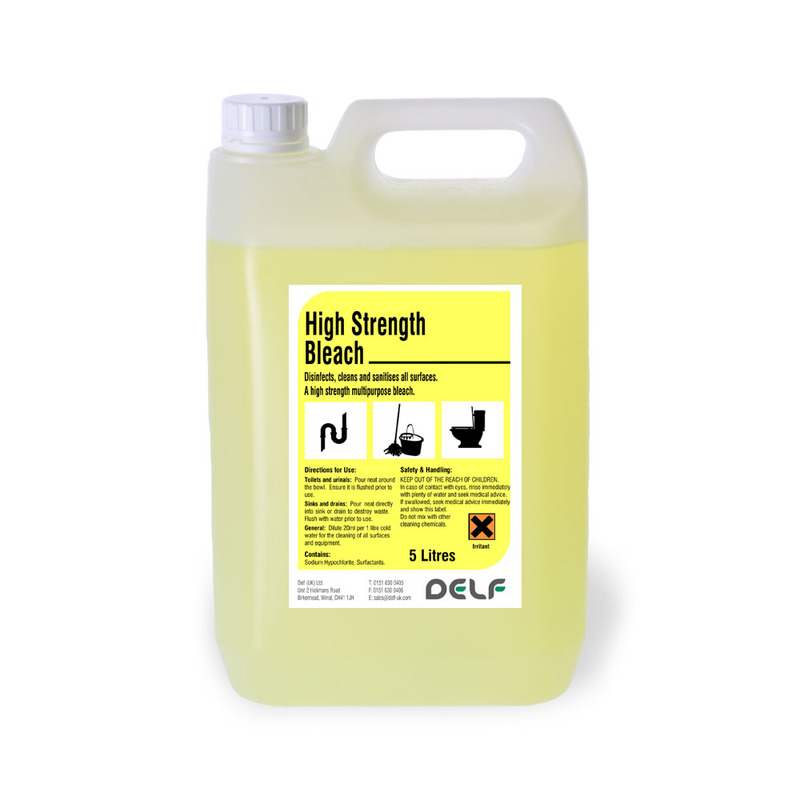 High strength bleach suitable for all cleaning, disinfecting and sanitising. 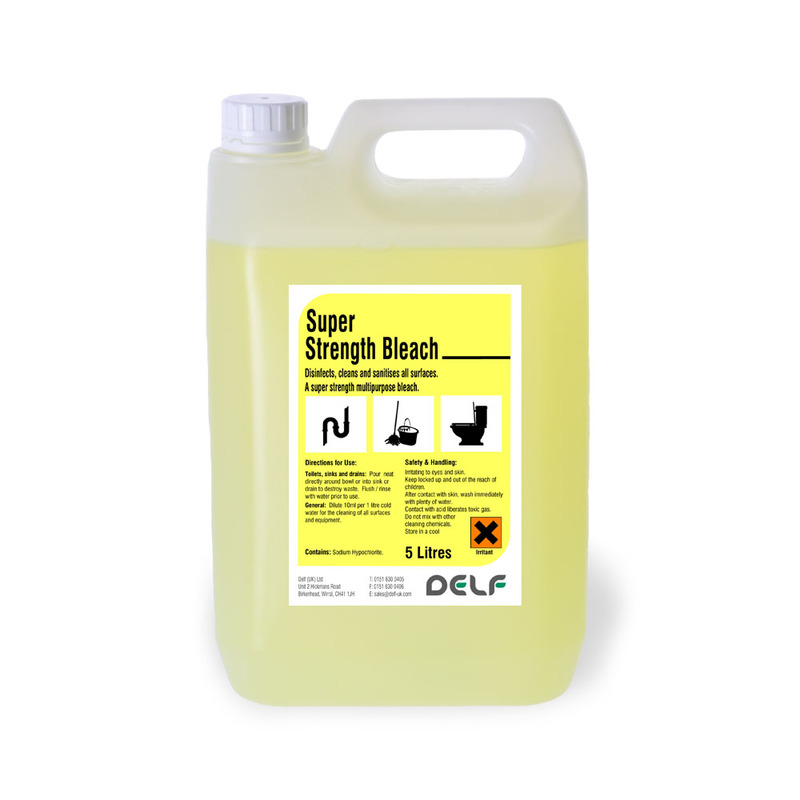 An industrial higher strength bleach for all cleaning, disinfecting and sanitising. 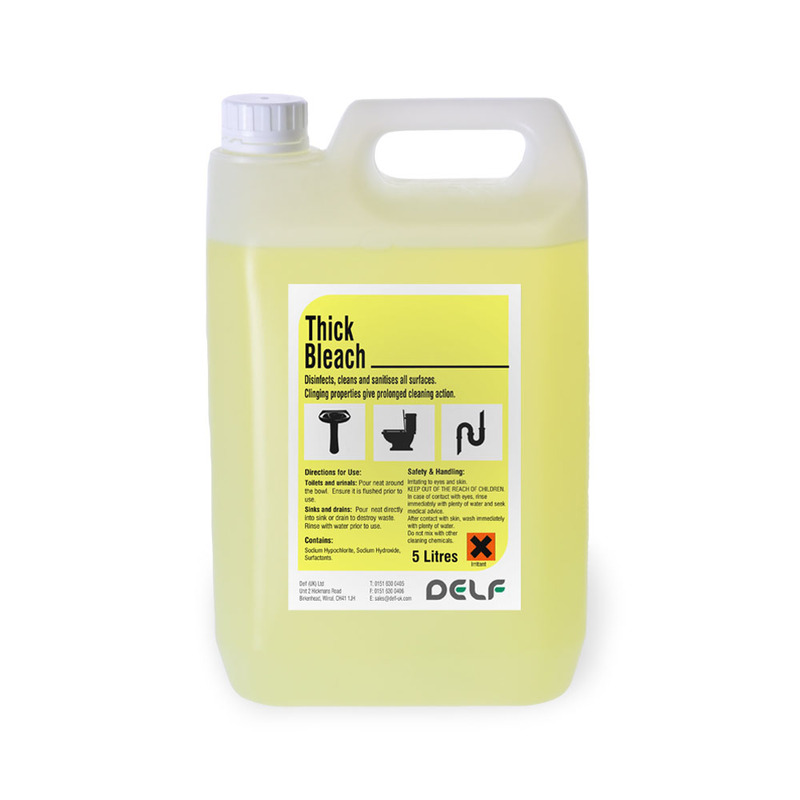 A standard strength viscous bleach with good clinging properties for longer lasting action. 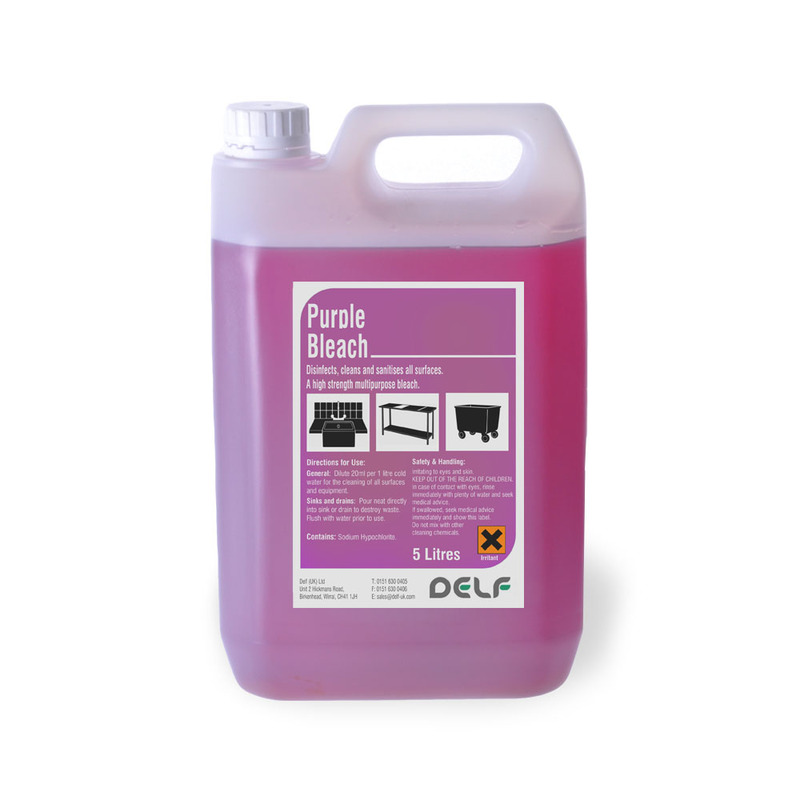 A purple food grade bleach specifically for cleaning and sanitising food contact areas and beer pipelines.